Around the time we were looking to build, I noticed a family nearby building their new home with Wincrest. Like ours, their land contained a significant slope and would have required a builder that specialises in steep blocks. So I asked for a recommendation! 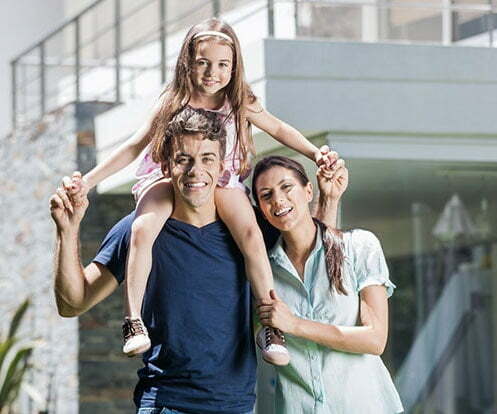 Wincrest understands the difficulties of building for a sloping block and custom designed a good plan for a split-level home that suited my family and land. They hit the mark with the design straight away and I only needed to make very minor changes before it was approved. The team is very approachable and it is very handy having the office just up the road. I would recommend Wincrest to anyone looking for a sloping block specialist. I chose Wincrest following a glowing recommendation from a friend. I didn’t need to look anywhere else. Their service was excellent and the team extremely knowledgable. A few meetings with their expert designer was all it took to entirely custom design my new home! The quality of the build was near perfect as was the standard of inclusions. I would definitely recommend Wincrest to others. 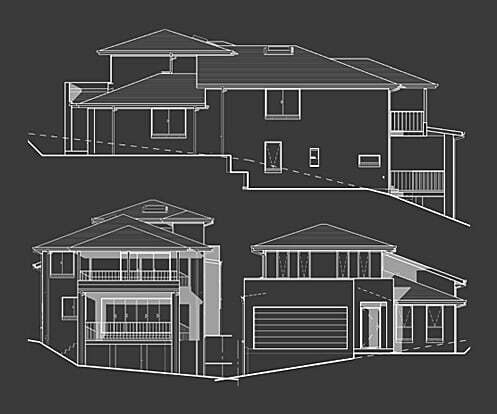 We met many prestige home builders that claimed to be the best North Shore architects and luxury home builders in North Sydney. But the fact is, no one came close to Wincrest Bespoke. Wincrest Bespoke was one of the only builders to offer us the choice to use our own architect, or theirs. In the end, we opted for theirs, and were suitably impressed! Wincrest Bespoke's architectural home builders service were with us every step of the way. They took the time to get to know our family and its needs and designed a stunning home that, not only worked with our sloping land, ensured we were the envy of our neighbours!.